While those easy breezy summer days feel like a distant memory, faux-ing that warm glow is pretty easy. The changing of the seasons doesn’t mean you have to adopt the pale and interesting look if you prefer the bronzed up babe look. Brighten up even the most pasty winter skin with three steps to creating a radiant winter glow. For that fresh of the alps kinda look. 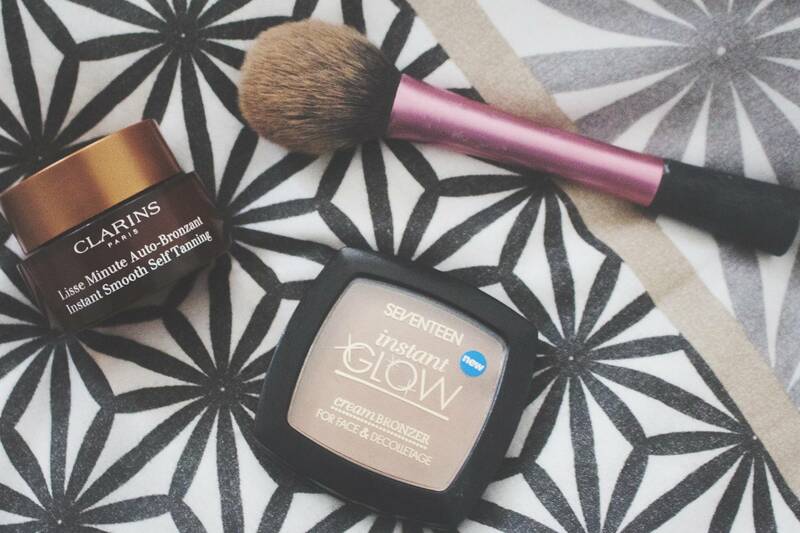 Step One: Mimic a warmer look to the skin by using a bronzing primer. It’ll add little glow inducing boost before foundation. I like the Clarins Bronzing Primer - it helps keep makeup in place all day and adds subtle warmth to the skin. 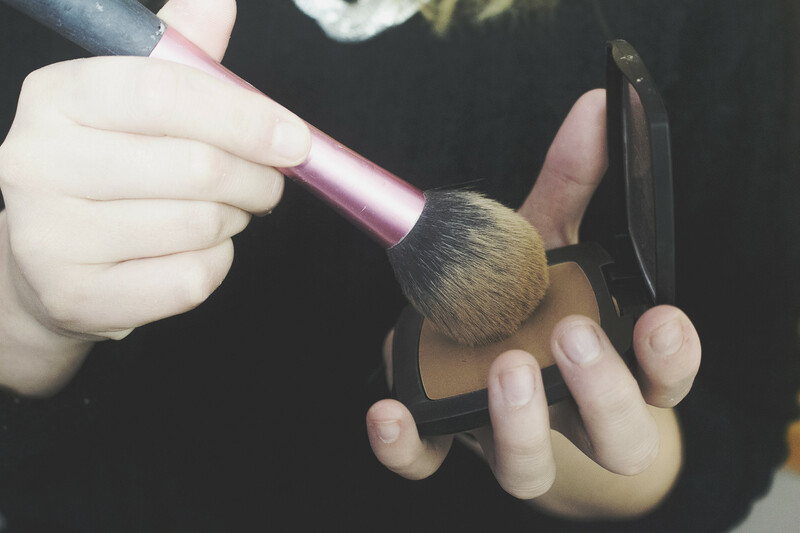 Step Two: For bronzer you should stick to something matte for a more natural finish. . A cream bronzer is a moisturising option during the winter months as cream is more flattering on drier skin. Chanel Bronze Universal (yeap, still cant call it Chanel Soliel Tan De Chanel) or the more budget friendly option of the Seventeen Contour Cream. This way you have a nice natural dewy finish that doesnt look powdery. 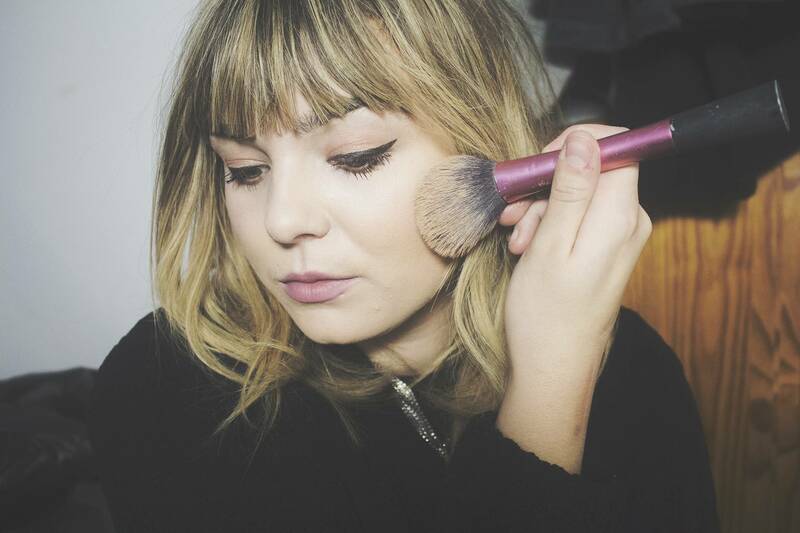 Step Three: Contour the face by sweeping the product up towards the ear and blending. Blending is key here, use a large fluffy brush such as the Real Techniques Blush brush to blur out all the harsh edges keeping it looking soft and natural.